A recent post by an online design-oriented magazine devoted to things environmental declared that it had been a good week for the environment and proceeded to list a number of initiatives and new products that were almost exclusively to do with human technology. It struck me that the average tree in a rainforest and the common-or-garden denizens of the ocean would be unimpressed. Could the seductive power of biophilia be incorporated into the conceptualisation and design of whole streets, precincts or major urban infrastructure as a way to introduce citizens to ecocity ideas? It could. It was another example (you’ll be able to think of dozens) in which the promise of an abundance of reduced-carbon-less-energy-more-efficient devices was conflated with “sustainability”. But a pre-order for more than 300,000 Teslas is not environmental news, it’s news about a consumer product that, with all its electric beauty, further fans the passion of our species’ self-destructive love affair with the automobile (nearly 1.3 million people die in road crashes every year). We can’t consume our way to environmental salvation—we can’t buy our way out of an ecological crisis—even to suggest that we can is to fundamentally fail to understand how the real world works. Barry Commoner’s First Law of Ecology is that “everything is connected to everything else”, but 45 years after its publication, this precept has yet to seriously inform the mainstream of public opinion, architectural design, planning, government, or economics. Fantasy trumps reality—for now. Those victims of magical thinking who are adherents of neo-liberal economics may sincerely believe in the totally imagined reality of nations and corporations, but none of their incantations will ultimately overcome what Harari calls “the objective reality of rivers, trees and lions”. Nature bats last. What can be done to reconnect people to “everything else” and restore at least some perception of objective reality? 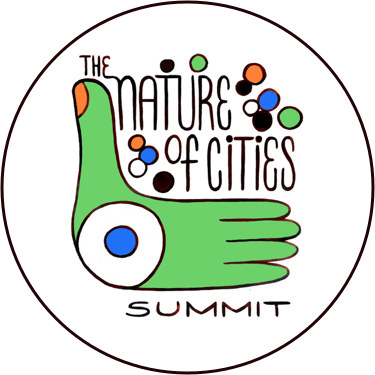 Readers of The Nature of Cities know that this blog is both a repository and cornucopia of ideas and examples for doing just that; the key word is “nature” and introducing it into daily life in a meaningful way involves much more than placing evocative pictures of rivers, trees and lions on the walls of government offices and corporations. In our cities, especially, there is the underlying fundamental challenge of how to address the common modern problem of a general failure to pay attention to anything that isn’t animated, given a funny voice, and delivered by the sleep-disrupting blue light of an electronic device. Even in the most beautiful environment, people would probably look at images of the place on-screen rather than the place itself. 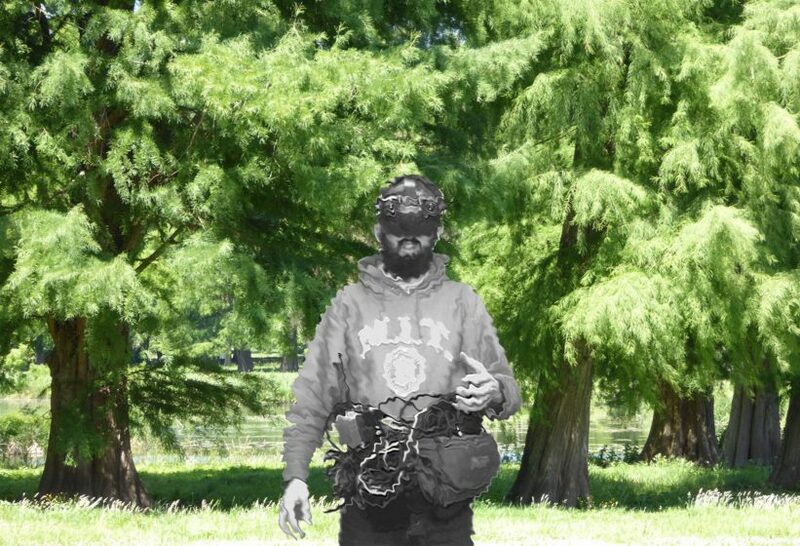 Augmented reality is surely going to exacerbate this as people learn that reality is boring and even nature needs a tweak or two to make it sufficiently interesting to look at. The Internet is all about connectivity, and in the realm of ideas (for good and ill) it has been preposterously successful in bringing people together from around the globe through electronic media. The hope this offers may be minimal. 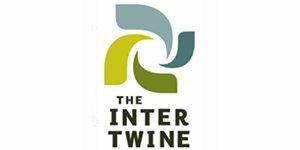 Connection via the net is not the same as connection with living things in a tactile, immersive way, and we now live in a world in which there are people likely to be suffering more angst from being disconnected from the Internet that they would be if disconnected from nature. Logically, if disconnection is the problem, then the answer is to connect—but offline. 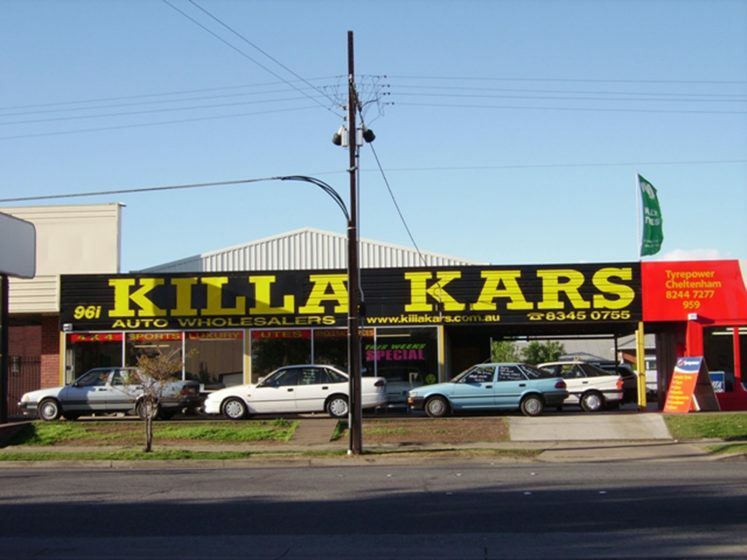 Yet the separation from nature is ubiquitous and, as Kellert and Callabrese observe, it “is reflected in modern agriculture, manufacturing, education, healthcare, urban development, and architecture”. There is no escape. Alienation is intrinsic to the modern experience. If this is to be countered with any success it is clear that connectivity is the key; it’s not only the basis of any ecological function, it is the essence of any relationship and it is hard-wired into what it means to be human. We look for connections constantly, unconsciously and consciously. We are pattern-seekers and we have evolved to respond viscerally to nature. Alienated as we are, knowingly or otherwise, deep inside we are all biophiliacs. Biophilia is “the inherent human inclination to affiliate with nature” and biophilic design is “about creating good habitat for people as a biological organism in the built environment”. Importantly, it’s worth noting that you can’t just go and get yourself a “shot” of biophilia, it often depends on repeated experience and “needs to be nurtured and developed to become functional”. Given the relative paucity of biophilic experiences in our cities, it would seem all the more necessary to create urban environments that ensure repeat experiences of biophilic input. Apart from the obvious proposition that parks and green spaces be located close to and be readily available to a city’s denizens, one can readily imagine urban design strategies that placed biophilic experiences in the path of everyday experience as a matter of routine, as part of people’s passage to work, school, play, and entertainment. The passages that are likely to work best are the ones along which people walk or cycle—travelling slowly enough to appreciate their surroundings, episodic experiences like bus and train stops might offer the canvasses for multiple biophilic techniques that, repeated on a daily basis, might nurture biophilic awareness. Travelling in rapidly moving traffic, trying to pay attention to other road users, car travel offers a much diminished potential for encouraging biophilia. All this fits well with the ecocity design ethos that favours pedestrian and public transport. Illusions of nature can generate biophilic psycho-physiological responses. Biophilic responses can be triggered through indirect experiences of nature, even artistic representations of nature. Such “virtual” connection is not reality, and yet biophilic effects are measurable in some unnatural environments (like hospital rooms) when people are exposed to mere images or illusions of nature, such as artificial sky. Manufacturers’ claims include effects like “increased relaxation and psycho-physiological restoration” as a “direct result of enhanced biophilic engagement”. But the clouds don’t move. How long can the illusion of nature hold up without movement? When does lack of authenticity become a problem? Illusory systems have their place. They are valuable for environments that cannot readily accommodate real biological systems, such as MRI rooms buried inside multi-storey, deep-plan buildings. They might even be considered essential components of interstellar spacecraft, which concept, in effect, reinforces the ecologically disconnected character of illusory biophilics. “Illusions of nature” may be able to create biophilic effects, but they don’t contribute to biodiversity or the function of the urban ecosystem. Apart from offering cheering pictures in stressful environments, products such as “artificial sky” consume resources and energy and exhaust greenhouse gases in their manufacture and operation. As with most of our modern technologies, they contribute directly to environmental degradation and global warming. That is a high price to pay for an illusion. And even if all this resource expenditure resulted in a wholly convincing video, a picture of the sky is not the sky. “La Trahison des Images” (“The Treachery of Images”) by René Magritte. 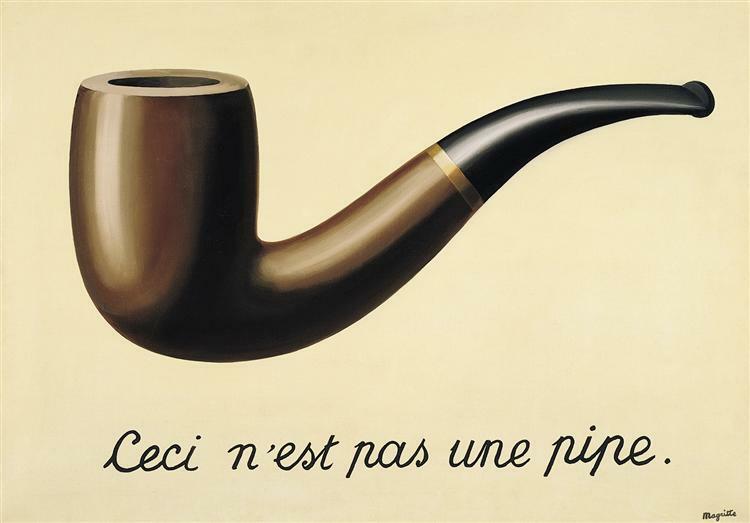 “Ceci n’est pas une pipe” (“This is not a pipe”). A cynic might regard illusory or non-ecosystem-connected biophilic design as merely part of the society of the spectacle, part of the marketplace of packaged experience and even, with controlled air, temperature, and comfort levels, a means of reinforcing the alienation from nature that the idea of biophilia is fundamentally opposed to. 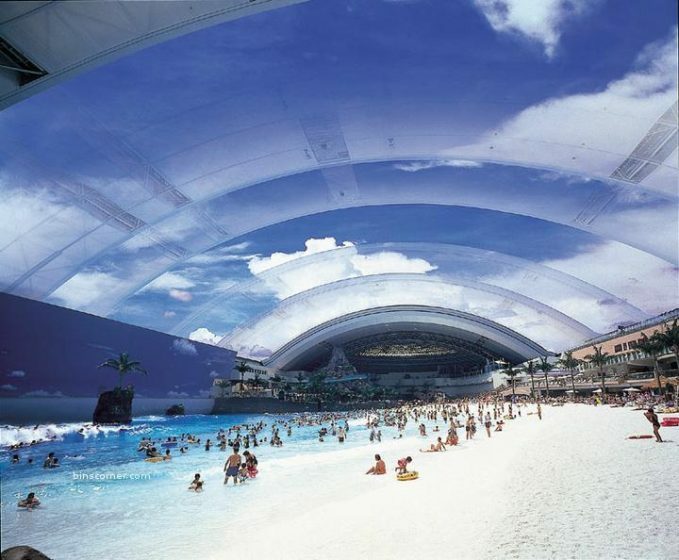 Japan’s artificial beach at Seagaia Ocean Dome offered a striking example until it was closed. The Truman Show imagined a whole town under an artificial sky and in Dubai, the fantasy of a domed city is rapidly approaching realisation. A fairly cursory overview of the literature on biophilia suggests that there is plenty of room for original research on illusory biophilia: Does a biophilic illusory effect need to be in “real” time to work? Do speeded up clouds or diurnal cycles (sunrise to sunset) spoil the illusion in biophilic terms by being not as restful, familiar, or realistic, for instance? What is the threshold at which the graphic or pictorial representation of nature becomes too abstract to be effective? What is the minimum level of “nature” required to have a biophilia effect? 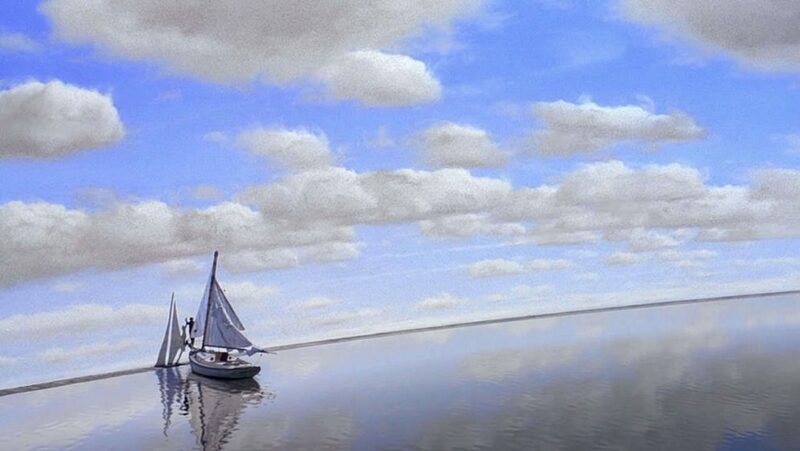 Is there a reality/artificiality “Truman Show” boundary to biophilic experience? In writing in Architecture Australia that “The biophilic city absorbs more carbon than it emits” Darren Bilsborough, director of urban innovation at Woods Bagot and a director of the Green Building Council of Australia, would seem to be making something of an ambit claim for what a biophilic city should be—but there is no evidence that I’m aware of any requirement for biophilic design to deliver net carbon sequestration. 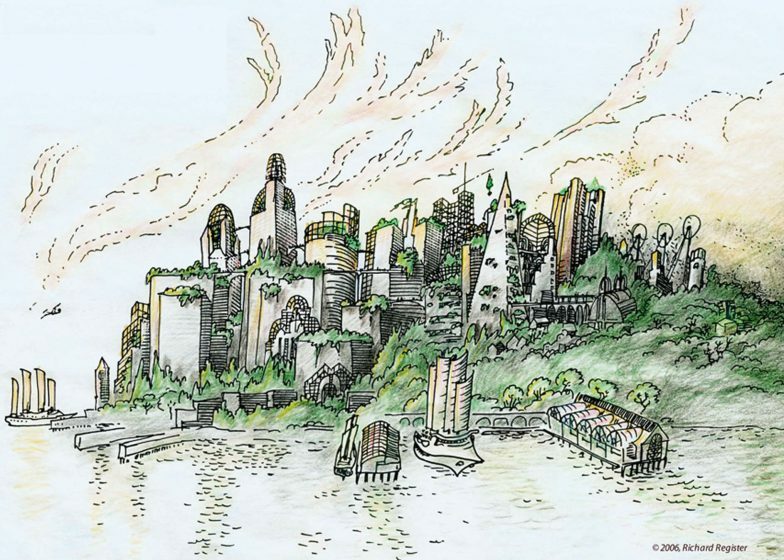 Having studied and promoted ecocity ideas for the best part of three decades, I would contend that an ecocity would intrinsically be a biophilic city, whereas a biophilic city is not necessarily an ecocity, although it could be. Perhaps the best summary of what a biophilic city might be is provided by Tim Beatley, and he regards it as an open question. One looks forward, of course, to the time when all cities are ecological and biophilic, with dark skies through which we can see the moon and stars. 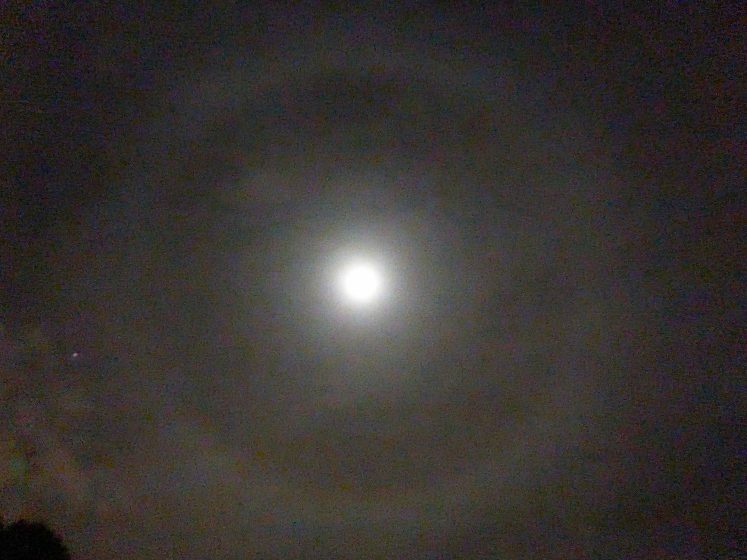 The moon is part of our ecosystem. It is part of the living system of a biosphere that would not be the way it is without tides and tidal forces affecting the cycles of life. To be moonstruck is a biophilic experience. Any self-respecting biophilic ecocity would have to protect views of the night sky. Being able to see the stars from city streets should be a biophilic objective. Tim Beatley suggests that recapturing and connecting with some of the urban wildness represented by the night sky should be a goal for every city. Ecocity development integrates vision, citizen initiative, public administration, ecologically efficient industry, people’s needs and aspirations, harmonious culture, and landscapes where nature, agriculture and the built environment are functionally integrated in a healthy way. Ecological awareness—help people understand their place in nature, cultural identity, responsibility for the environment, and help them change their consumption behavior and enhance their ability to contribute to maintaining high quality urban ecosystems. I confess, although I’m part of the group that devised the IEFS, I hadn’t noticed that we’d failed to specifically mention biophilia. 16. PROTECT AND PROMOTE HEALTH AND WELL-BEING – Green corridors and spatial equity in the provision of green areas and sports facilities contribute to improved health and well-being. 26. PROTECT, RESTORE AND ENHANCE BIODIVERSITY AND ECOSYSTEMS – Having a no pesticides policy and differentiated management of green spaces, raising awareness of the richness and benefits of nature among the inhabitants, especially among children, are examples of measures that reap benefits while preventing conflicts. It’s not hard to imagine a scenario in which a group of schoolchildren are taken on a visit to an urban agricultural facility to see living plants in an urban context and get a healthy biophilic experience, but there looms the danger that the whole experience is presented as being somehow “sustainable”, when there is no guarantee that urban farming is sustainable at all. I’m inclined to think of illusory biophilia as biophilia-lite, in that it has got about the same relationship to ecological sustainability as the logo on a supporter’s T-shirt does to their favourite football team—it signals the intention of support and implies membership of a particular cohort but does nothing to physically assist the group in achieving its goals. Hanging up photos of the Tarkine wilderness on your walls is no guarantee that you’re a rainforest activist, but it implies that you might support those who are. The trouble with illusory biophilia is that because it does provide such powerful sign language, it can be employed with great efficacy in the service of greenwashing. If one of the blank, unprepossessing walls of the world’s most expensive building were to be decorated with a biophilic image, one could be certain that it would be photographed and circulated on the internet endlessly, and set up a spurious link between the function of the object (to generate electricity and nuclear waste) and the idea of nature. As it is, the advertising universe is full of beautiful, irrelevant images of nature being employed to sell products regardless of their actual relationship to the living world, which, in most cases, is almost entirely predicated on the resource consuming, greenhouse gas emitting, waste producing exploitation of nature. It may be overblowing the idea of biophilia to suggest, as does Bilsborough, that it somehow absorbs more carbon than it emits, but at the other end of the spectrum, it would be unforgivable if it were to descend into only being something to do with nice views, pictures on the wall, or the mere merchandising of illusions in the name of improved well-being (although it may include all of these). Biophilia is a real phenomenon. It’s part of what makes us human. It is powerful and beautiful and dangerous. It’s a kind of language and, like all languages, it can inform, inspire, and mislead; it can empower and enlighten and it can inhibit understanding, obfuscate and confuse. It needs to be used with caution, but it needs to be used. In particular, as part of an arsenal of techniques and technologies for advancing programs for ecological sustainability in our cities, it is vital. Pursuing sustainability is a bit like following Dodgson’s white rabbit down the rabbit hole and finding various neatly bottled definitions of sustainability each saying ‘DRINK ME’. Some enlarge one’s understanding, others shrink it and, taken altogether, they invite confusion. 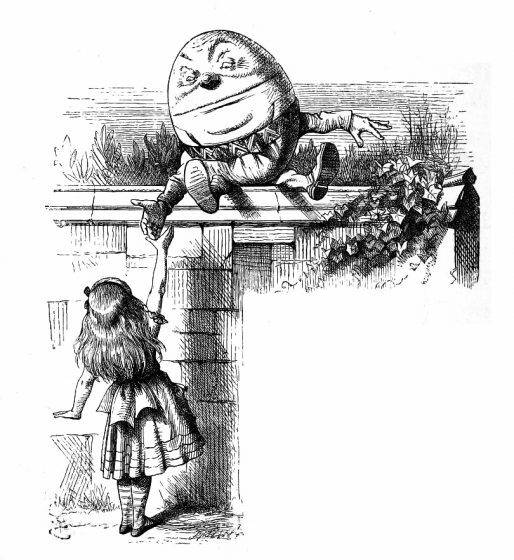 Add biophilia to the concoction and it becomes a Humpty Dumpty world in which it’s hard to escape the conclusion that the words chosen to refine a particular definition are in the service of what an author wants it to mean. 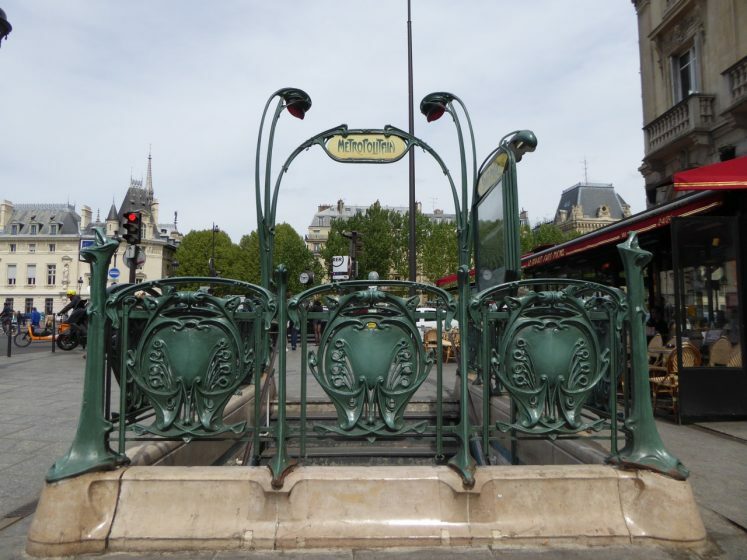 The Art Nouveau movement was nothing if not biophilic; it brought to the surface strong biophilic cultural tendencies, affected design at every level from jewellery to sculpture and architecture, and it was hugely popular. Although Aldo Leopold cautioned that “Biophilic design is not a style it is an ethic”, it is tempting to believe that a nascent biophilic style is already emerging to take the mantle of nature from Art Nouveau, as every other new major project is draped in vegetation, and curvilinear forms associated with nature are in the ascendant after decades of suppression by the forces of authoritarian modernism. Could the seductive power of biophilia be incorporated into the conceptualisation and design of whole streets, precincts or major urban infrastructure as a way to introduce citizens to ecocity ideas? I am certain that it could, that biophilia could be employed as an educational tool for helping to build ecologically viable urban environments. Think of it as a massive ecocity teaching aid. Love your post. Appreciate your work! The way you describe the matter is really impressive, Keep sharing your view. Your contributions are helping to us…. Dear Paul, Words have meaning, and they impact people’s actions. I think they simply don’t know what to do with their increasing irrelevance. Society is changing. He’s part of a generation that has had its perceptions shaped by experience of ‘reality’ mediated by ever-present screens and edited information. I know all this, yet I am stunned when confronted by such powerful evidence of the ‘reality distortion field’ that seems to surround us, engulf us, and ultimately, mislead us. It is getting harder and harder to hear the birds, smell the rain coming, see the stars etc. I know people who cannot tell one bird from another or one tree from another; I know others who have never planted a tree or cared for an animal or shared their home with wildlife. We are watching the world disappear. We are cheating the children we say we love. And yet…..no amount of television, internet, electronic games, (or whatever it is that attracts people to being wired up) can satisfy the deep human desire to connect with nature. No wonder the consumer junk culture produces frantic, anxious, frightened (and at times violent) humans. Thanks also for the reminder of Commoner’s principles. I just shared this piece with another 50 or so people. Dear Len – Thank you for the feedback! I’ve yet to get hold of a copy of ‘Half-Earth’ though I’m looking forward to reading it. Part of the seductive power of the digitalised universe is, I think, its capacity for perfect replication and transmission, which suggests that everyone can share any experience, or at least a very convincing facsimile of it. That leads to ideas about a kind of false ‘equity of experience’, IMHO. It’s a revved up super-modern version of what the sages have always warned us against: a world of illusion… but wait, aren’t we there already, and nobody’s noticed?! 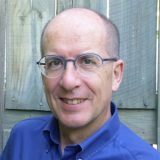 Dear Paul – a wonderful contribution to ideas about real biophilic living. It appeared on the very day I’d read ch 20 of Edward O.Wilson’s new book, ‘Half-Earth’. The chapter left me stunned. Wilson is among my favourite scientific writers, and I really enjoyed the rest of his book very much. But somehow, with chapter 20 he has strayed into reading the future as a techno-human experience where the techno dimension flowers and prevails. Just see, for example, how he thinks we are to experience magnificent landscapes – through digitalised images and not to be traveled to. So disappointing. Your contribution helps us right the balance.